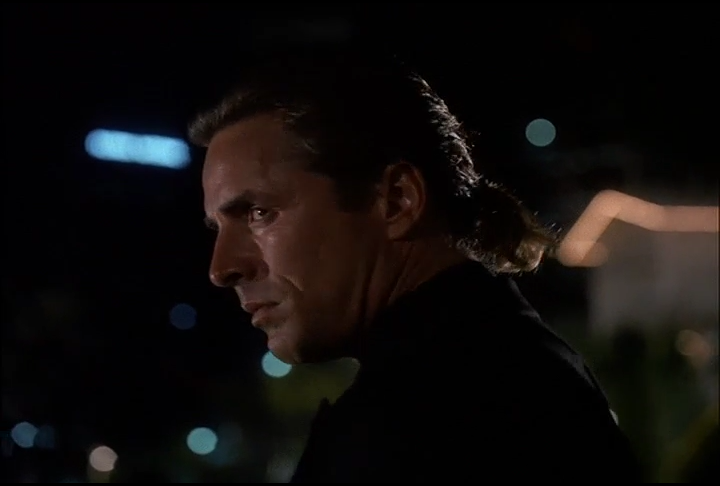 This is a very special episode of your Miami Vice podcast. Last week was the official end to the Sonny Burnett amnesia arc with the episode Bad Timing. Before we move on to the next Vice episode we decided to stop and discuss the amnesia story as a whole. Sonny is a changed man and has gone through some serious troubles. Is there a way he can rejoin the Vice squad after all the murders? Especially after trying to kill his own partner and best friend? We lay it all out there, starting with Deliver Us From Evil and ending with maybe… some controversy? This is a fun episode in which we review the entire story, hash out our differences and get our minds ready for the run up to the end of the show.